Designing every corner of the space made available to her in a picture perfect manner is her dream. She loves interior decoration and giving colors to life. She is a talented lady and she made her passion of designing her profession and turned into an entrepreneur. She is none other than very talented Arti Sen. Check out what she shared with us………..
1) Welcome to Indiacafe24. We are happy to have you with us. Could you please introduce yourself to our readers? 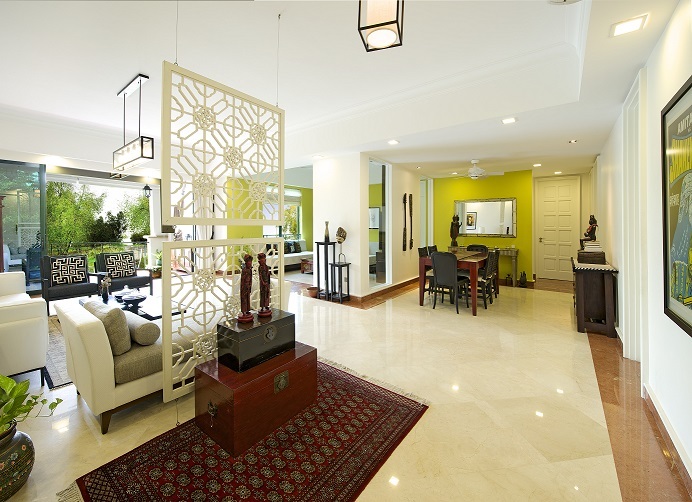 Hello everyone,I am a professionally trained architect specializing in Interior Architecture and Interior Design in Singapore. 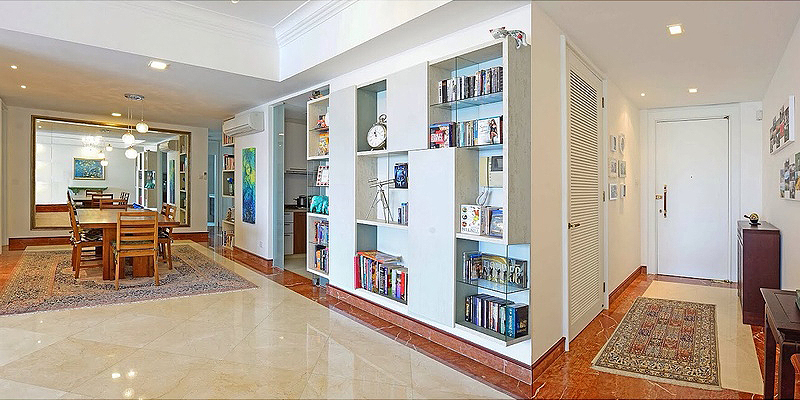 I have done different kinds of projects in Singapore ranging from private homes,offices as well as retail spaces. 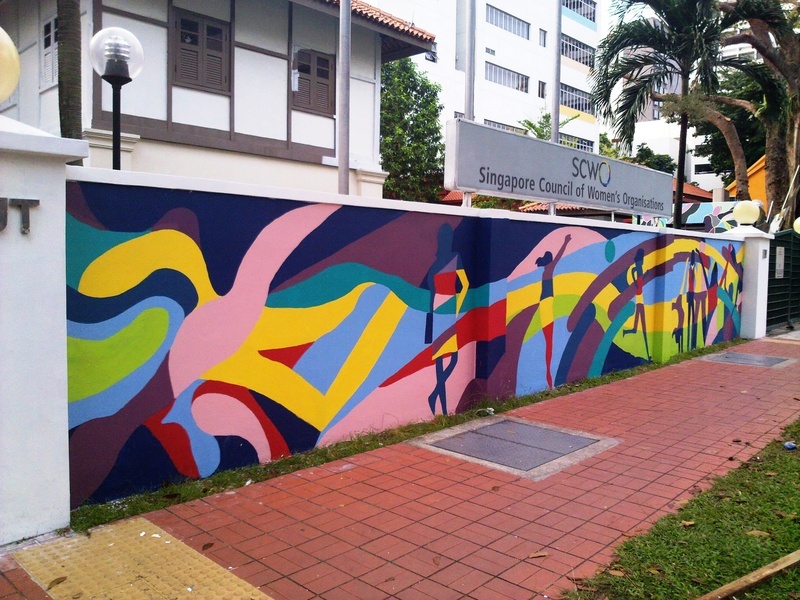 I am also a Mural Artist and have done large scale murals in public spaces for organisations and social enterprises through community participation.I have been practicing both Design and Art in Singapore for the past four years. 2) How and when did you decide to make a career out of Interior Design and what inspired you to do so? As a child I loved sketching and drawing so I decided to take up Architecture as a professional course in Mumbai (India) and later in my career found that I derived a lot of satisfaction out of transforming interior spaces architecturally through creative spatial planning which made people happier and more productive on a daily basis-as one normally spends the majority of one’s time in interior and architectural spaces. 3) The Interior Design industry is very competitive, what sort of barriers did you face to establish yourself in this field? I was always lucky and I felt no particular barriers because I truly believe in quality rather than quantity and feel that doing work with conviction and dedication is more important than focusing on competition. 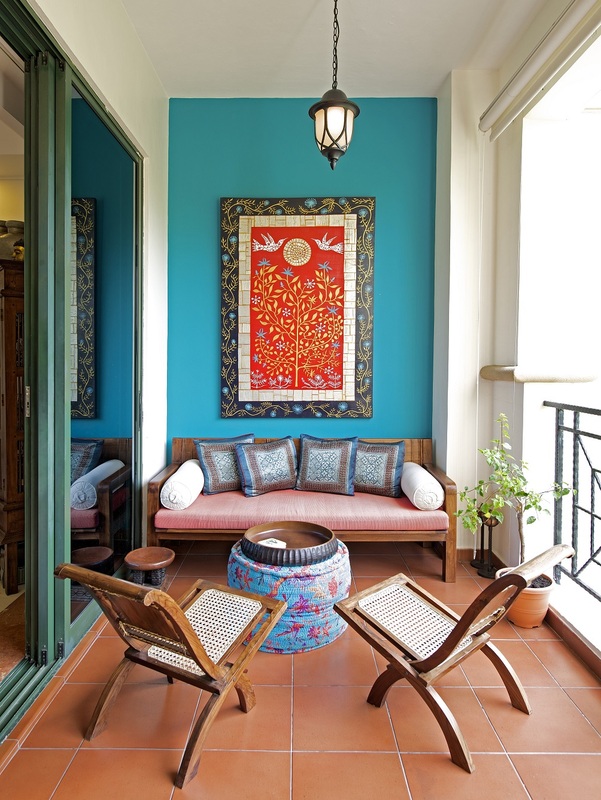 5) What are the prospects for Indian interior designers in India and overseas? 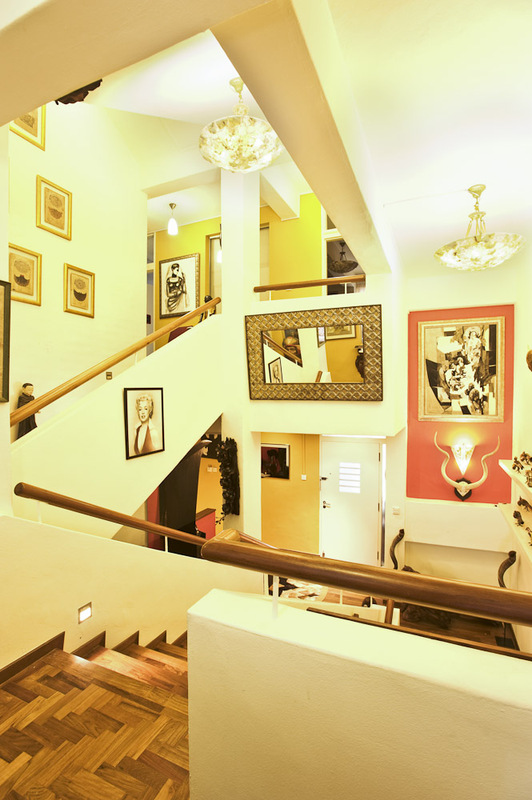 Interior Architecture and Design as a field has gained popularity as people have realized that interior spaces are crucial in the overall spatial context as one spends a lot of time living,working and playing in these interior spaces and therefore the design of such spaces directly affects the well-being of the individual on a daily basis. I feel it is important to look at an interior space from an architectural standpoint in order to maximize the benefits of natural elements such as light and ventilation and create a seamless transition from interior to exterior. 6) How many people in India are actually interested in making an investment towards designing their homes- be it a commercial or residential unit? 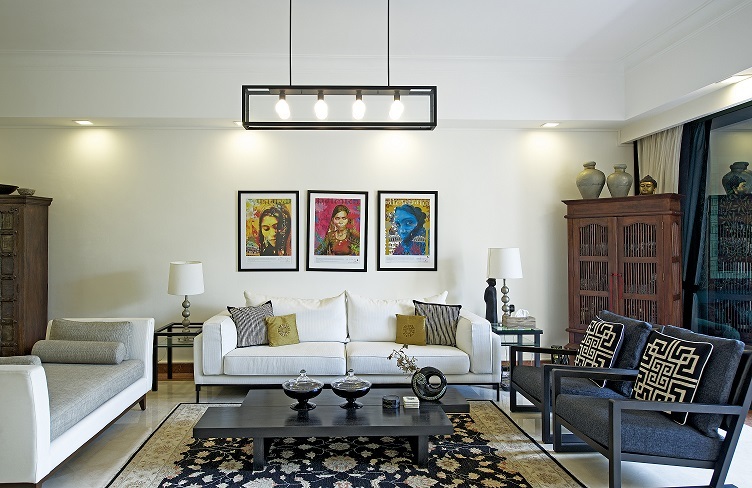 I would say that in the current market almost everyone who buys an apartment definitely thinks of furnishing it innovatively either through furniture outlets or through full scale renovation services from an interior design agency. Also if the homes are not part of brand new developments but in older properties then definitely there is a demand for complete design and build works to give a look and feel of an appealing and well designed modern space within old infrastructure. 7) What is the market scenario for this industry in Singapore? 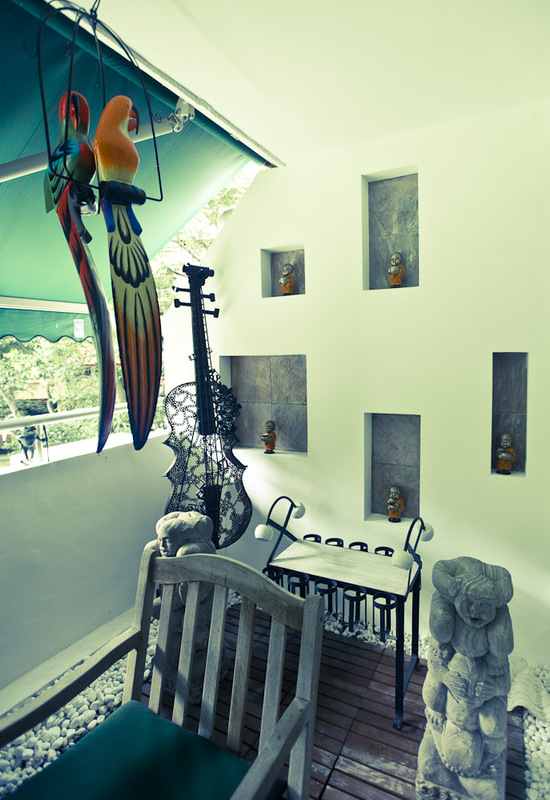 Singapore has a very well established interior design industry and the market caters to all three type of residential developments namely HDB,Condo and Landed house type of properties as well as commercial and retail spaces.There are many firms that offer interior design services but it is important to find the right fit and chemistry with the designer who can understand the client’s vision and creatively translate it into a unique and timeless reality. 8) What is the best creation or best work of Arti Sen? Each project to me is my best work considering each client and each design brief is unique and so are the challenges based on various parameters. I try that every project becomes the best design solution that I can offer my client. 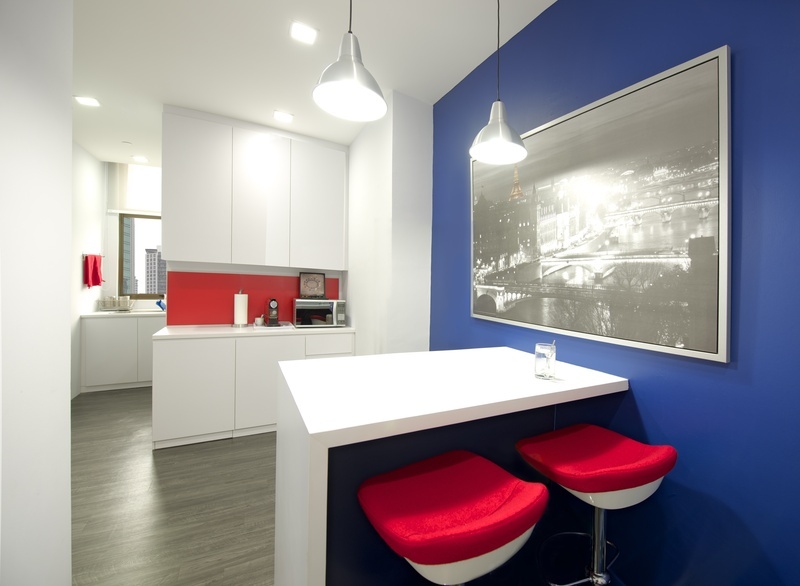 9) What exactly is Mural art and how do you include it in your interior design projects? Murals are large paintings done directly on walls and can dynamically change the look and feel of a space through composition, colour and graphics.Within interior design one can use murals to provide accents to certain walls which can become the highlight of the interior space.Murals can add character and personality to the space thereby giving it a distinctive personal touch. 10) If we ask you to recall some WOW moments in your career what will they be? 11) If anyone were to hire your services where can they contact you? 12) Which are the best schools abroad to study Architecture? Architectural Association AA school in London is considered to be one among the best in the world. I am passionate about my family….I also like dancing,music,travelling and exercising to keep fit! 14) How do you create a balance between your professional and family life? I try to live in the moment which is easier said than done…to be fully committed to each moment whether it’s being creative or being with family is important but it requires a lot of focus.My husband Rahul is my pillar of strength and I take a lot of inspiration from him. He is my friend,philosopher and guide and an honest critic of my work.My daughter Koyel also understands my creative pursuits and I do try to take her to see my work and murals. 15) What are your plans five years down the line? To be creative because it is a very important part of my life as is being healthy and happy with my loved ones. 16) Describe Arti Sen- The Interior Designer in one line? 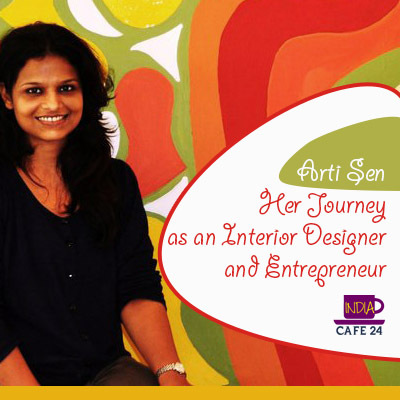 Arti Sen is an interior designer who will make you happier each time you walk into a space designed by her…that’s a promise!